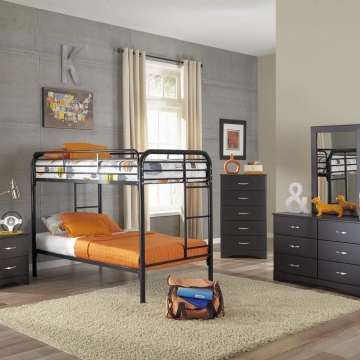 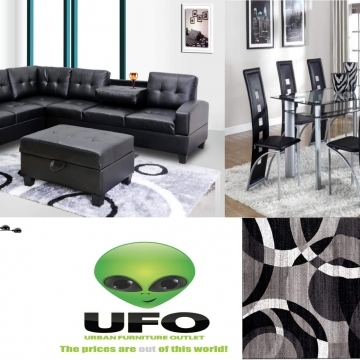 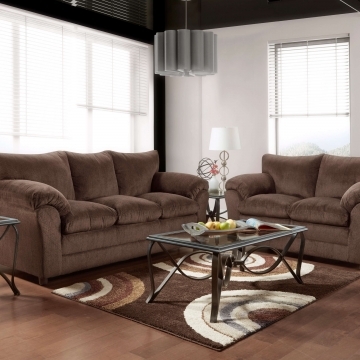 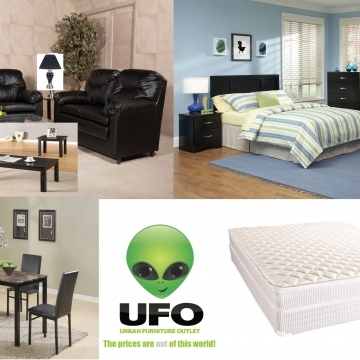 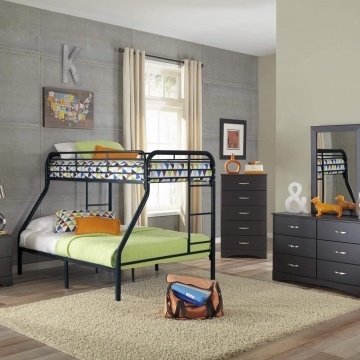 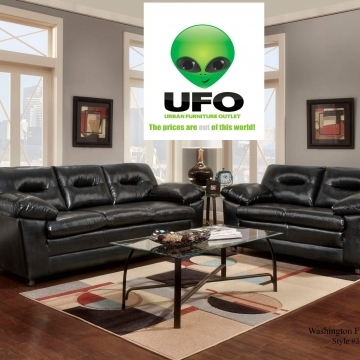 Welcome to Urban Furniture Outlet’s Delaware best room package deal store! 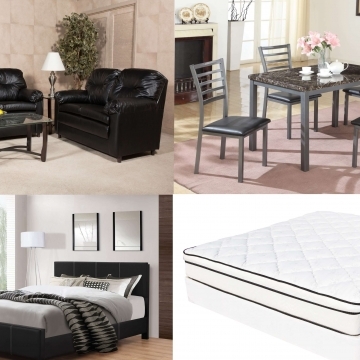 These discount package deals are limited to availability so act fast to take advantage. 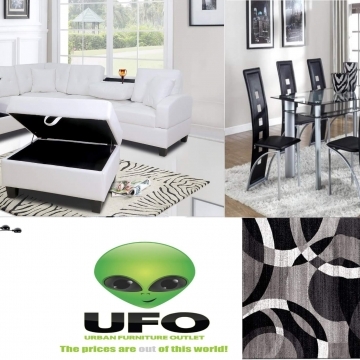 Urban Furniture Outlet created packages to stretch your hard earned dollars. 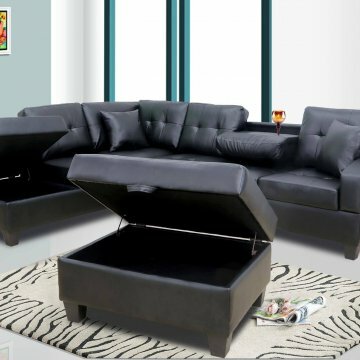 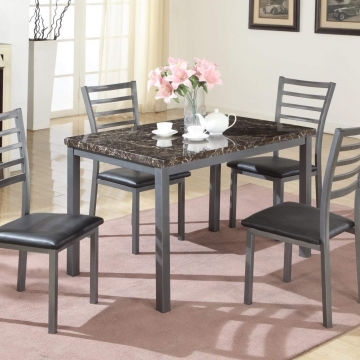 These discount packages included some of the best selling furniture in the market and at greatly reduced pricing. 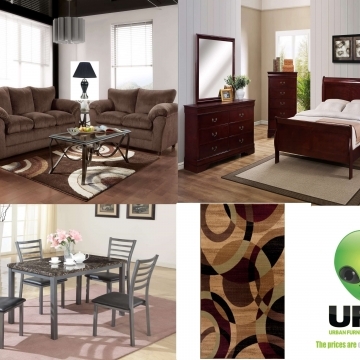 Stop by one of Urban Furniture Outlet locations to discuss your needs and how we can help you furnish your living space!